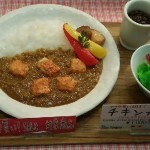 Home › Restaurant › La Toque: Halal Japanese style curry restaurant has opened in Narita airport. 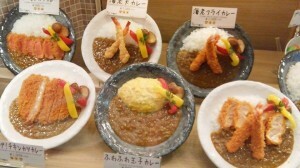 La Toque: Halal Japanese style curry restaurant has opened in Narita airport. 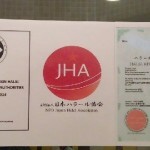 On December 18, 2014, “Halal” restaurant that only uses ingredients pursuant to the teaching of Islam has opened in Narita airport. 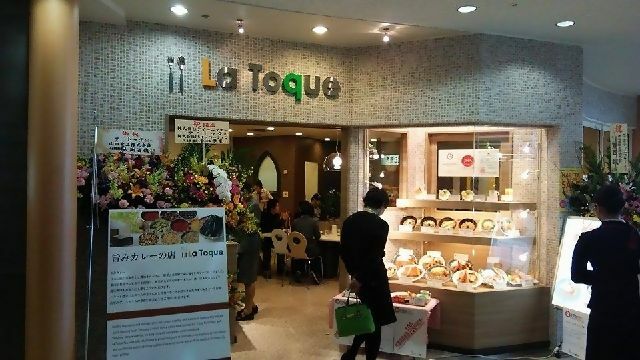 The restaurant is called “La Toque”. 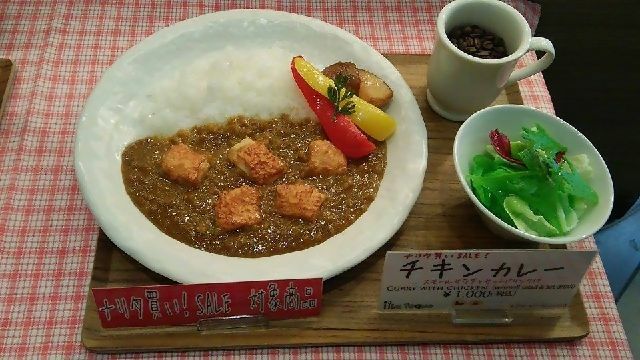 Although it’s a halal restaurant, it serves Japanese-curry that uses authentic selection of “washoku” ingredients as its main menu. 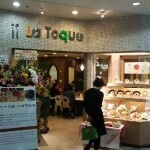 “La Toque” became a Halal corresponding restaurant upon its renewal open. 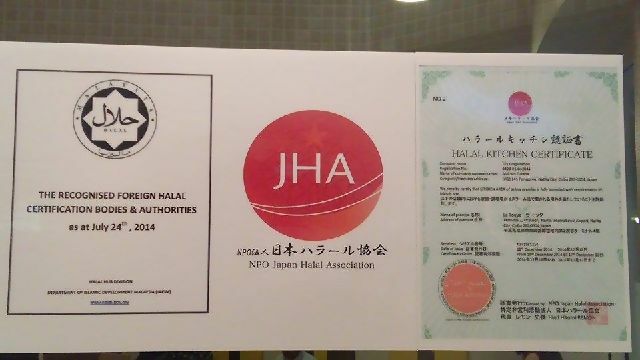 The number of facilities and stores corresponding to foreign tourists coming from Muslim countries are increasing at international airports in Japan. The restaurant is located at fourth floor of terminal 2. The airport is very proud of the main menu Japanese-curry since it has a taste that can satisfy foreign visitors. Japanese can also freely come to the restaurant as well. Since the restaurant has a casual café style atmosphere, people can also use it as a meeting location. Business hours are from 7:30am to 8:30pm. Along with its atmosphere, the curry was also very delicious. The restaurant is operated by a company called TFK (TFK, Narita City) that operates restaurants and makes in-flight meals. The company is going to utilize their recent obtainment of halal certification in October for their in-flight meal production kitchen for this restaurant as well. TFK is currently providing halal in-flight meal to Malaysia Airlines (MAS/MH) and Etihad Airways (ETD/EY).